We love owls! We even had a pet owl earlier this year that made a nest in our backyard. Yesterday we made leaf owls at a craft class we hosted and it was fun to see the little variations on everyone's owls. We also made textured owls when we studied the letter O! Materials Needed: brown paper bags, Elmers glue, glue sticks, black, yellow, and white cardstock, colorful leaves, pipe cleaners, buttons and/or googly eyes, and colored felt. - Prior to my class I cut out a large triangle (head/ears) from black cardstock, a small triangle (beak) from yellow cardstock, and two small white circles (eyes) for each kid. With older kids I would have the shapes drawn for them and let them cut them out on their own. Even older kids could draw the circles and triangles and make their own shapes. 1. Put glue on the back of the black head and stick it to the top of the brown paper bag. 2. Add glue to the beak and stick it on to the head. 3. Add glue to the white cardstock circles and stick them onto the owls face. Then add buttons or googly eyes as the center of the eye. 4. Cover the body with glue and then add leaf wings (from outside... or you can purchase fake ones in the floral center at a craft store). We also had feathers that some kids also added to their wings. 5. Bend pipe cleaners into little feet and then glue them to the bottom of the puppet. 6. Lastly, cut a belly (oval-shape) out of cardstock or colorful felt and glue it to the center of the owl's body. Although this project needed some direction from parents, most kids just needed a visual model in order to take this project on and go with it. It is definitely more appropriate for older 3 and 4 year olds. The young 2-3 year-olds needed parent instruction to show them where the pieces went... but even then, they didn't need as much help as I thought they would. My son (who is 2.5) had very specific ideas about how he wanted his owl to look... but he also liked looking at our example to make sure that he didn't miss anything. His favorite part of the whole activity was using the Elmers glue. His control and aim have gotten so much better! 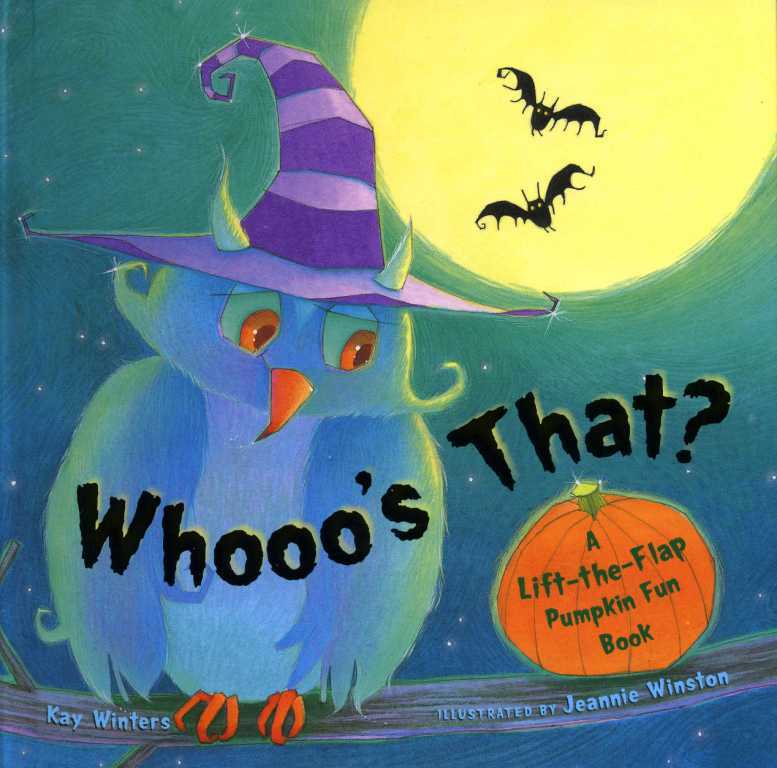 My little guy and I having been loving our new Halloween book, Whoo's That? by Kay Winters. Next time we do this project we might have to add a witch hat and horns to our little owl. 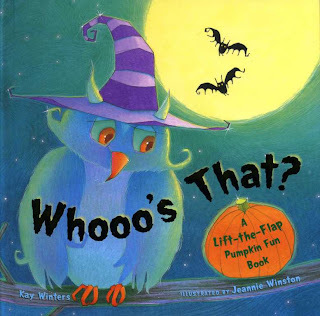 The book is extra fun to read when we hold our owl puppet and make him say, "Whoo!" My son enjoyed making this craft today. Thanks!